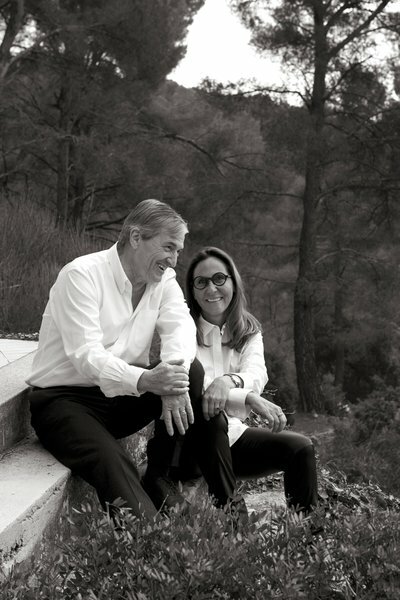 Quite recently Hermès announced that nose Christine Nagel would be joining Jean-Claude Ellena as new nose to create new fragrances together for this legendary luxury brand. It was interesting news for many reasons. 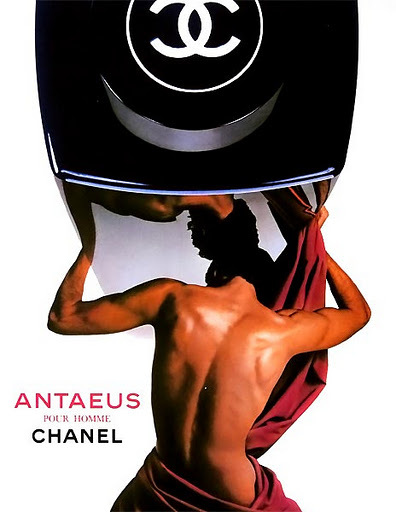 One is that Jean-Claude Ellena has been alone in his role for a long time (a decade) and it is hard to distinguish what is Hermès and what is master Ellena in an Hermès fragrance. 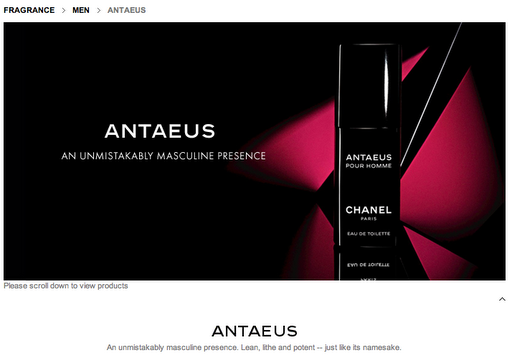 Each fragrance is permeated by his artistry and endless choices down to the most detailed detail. Some were surprised by the choice. 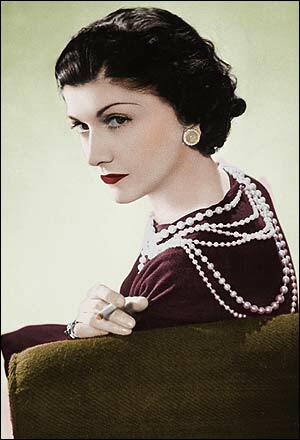 I am not familiar enough with Christine Nagels character as a nose to say anything about it other than that it is obvious that taking in a new nose to work with Ellena at Hermès must be a very particular process since everything about this brand is an homage to detail and perfection. So I am curious to discover what this new phase will bring and what Christine Nagel will bring to it. She is the nose behind many Jo Malone fragrances and Narcisco Rodriguez For Her so not at all a typical French haute parfumerie artist but more contemporary in her style. Photo of Ellena and Nagel in The Cut. The Cut recently did an interview with the new nose team that includes some really interesting statements. Direct and art-focused, just like the fragrances that monsieur Ellena makes. I do recommend you to read the interview but let me share some highlights. The description of their collaboration is something many creative professionals can relate to and be inspired by. It’s great to hear a master such as Ellena describe their differences as an asset and then their generous way of working as a strength of their team work. They describe progressing together and surprising each other. The discussion on luxury is also very interesting, this is really a core question in today’s market and zeitgeist I believe. We are becoming more globalized and more ethical consumers which leads to a decreasing interest in show-off luxury items in informed markets. Consumers want something else than a shortcut that mainly signals affluence, the “specialness” in luxury has changed. 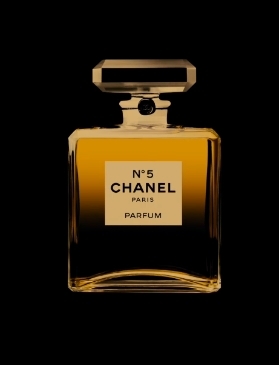 Jean-Claude Ellena says: “There is no scent that is luxurious. It’s what we do with it that makes it luxurious. Otherwise, how will we know when something is luxurious? 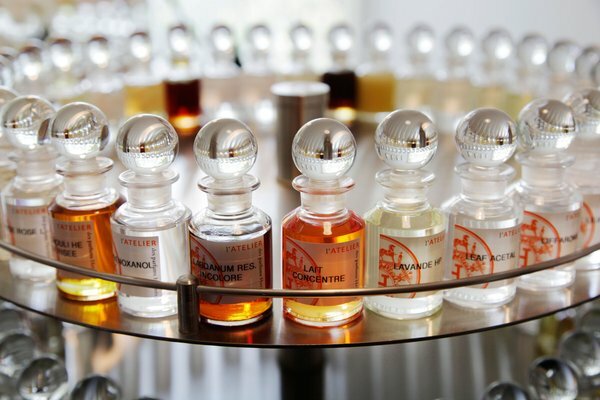 The supreme luxury is to take time, and we have time at Hermès” and adds, “the thing that is important at Hermès is that it is the perfumer who decides whether the perfume will go on the market”. He concludes, “this is really the luxury, the freedom”. 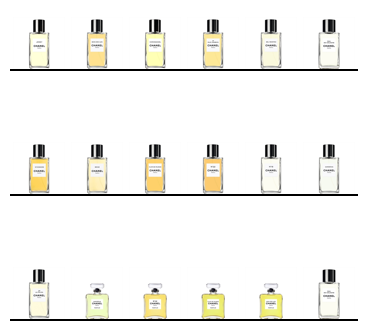 There is another perfume house characterized by this rule, Editions de Parfums Frédéric Malle. A much anticipated launch can be delayed because the perfume is not ready. If this is considered luxurious working conditions for the perfumer, than how luxurious is it not for the person who wears the perfume to know that this is the level of dedication and ambition behind it? Does this mean that these perfumes are better? If I look to myself, definitely these two perfume houses take up more space in my perfume collection than other ones and I made many of those selections before knowing these facts behind them. Not surprising of course that Malle’s fragrance range includes two creations by Jean-Claude Ellena. Jean-Claude Ellena’s photo from his lab. Photo used in The Cut. For Hermès fans it should be interesting to read the description of Hermès as a day and afternoon brand. To be honest I had actually never thought of this aspect. When I think about it though I realize that in fact I never wear Ellena perfumes in the evening or night, it never felt right. Voyage, Bigarade give me fresh air and energy as I embark on a new day. Ambre Narguilé comfort for an afternoon that closes circles. There is one exception though, Poivre Samarcande, this one I love for a dinner with conversations about life and travel! I will not reveal more, read the interview. It’s great. And then you will also find out what smelled of vanilla and mold. For more Ellena I suggest this interview at Perfume Shrine and this one or even better, reading monsieur Ellena’s own books. Been playing around with words as a tool for fragrance composing… And found a new olfactory-and-creativity-friend! Alexis Karl, Persona Très Cool!